No list of Canadian players would be complete without “Kid Poker,” arguably the most famous poker player in the world. 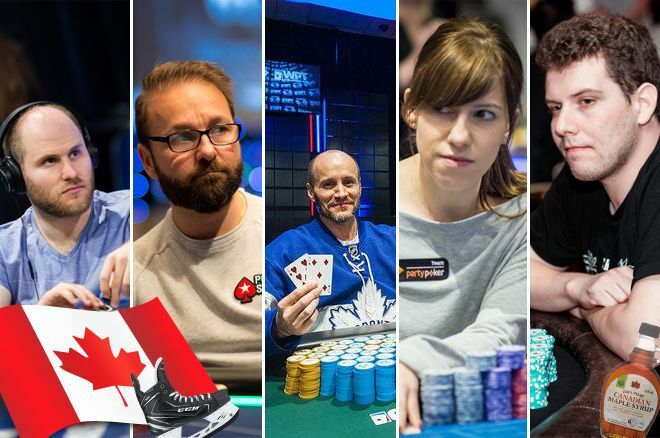 He not only sits atop Canada’s all-time money list but also poker’s all-time money list. 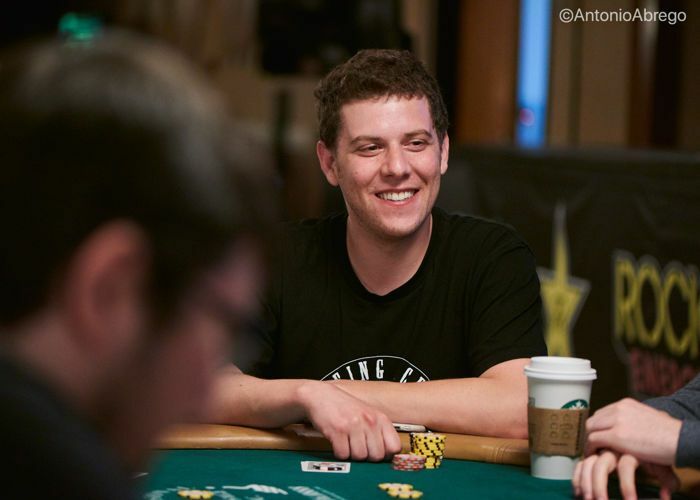 The six-time World Series of Poker bracelet winner has 108 WSOP cashes totaling $17,131,359. He also has a single WSOP Circuit ring for his win in the 2006 Grand Casino Tunica Main Event for $755,525. He’s also the only player to win the WSOP Player of the Year title twice doing so in both 2004 and 2013. 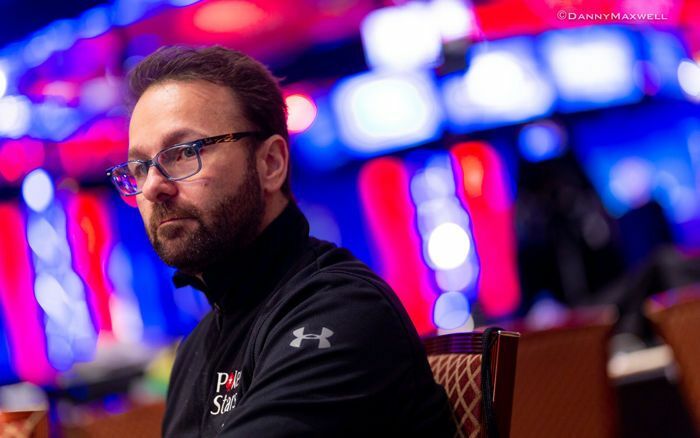 Negreanu’s top three tournament scores are $8,288,001 for finishing runner-up to Dan Colman in the 2014 WSOP $1,000,000 Big One for One Drop, $3 million for taking second to Justin Bonomo in the 2018 $300K Super High Roller Bowl, and $1,770,218 for winning the 2004 World Poker Tour Five Diamond World Poker Classic. Negreanu won his first big tournament — the 1997 World Poker Finals — when he was just 21 years old, and he hasn’t slowed down since. When he turned 40 in 2014, Negreanu was deservedly a first-ballot Poker Hall of Famer. Few players have had as good a year in 2018 as Sam Greenwood, who has thus far amassed more than $4.2 million in earnings. That comes on the heels of three consecutive years of $2 million or more in earnings. In 2014, he had just $92,094 in live tournament winnings. Amazingly, Greenwood’s great year comes without a single WSOP cash (at least at time of publication). Some of his big scores in 2018 include $1,853,387 for winning the EPT Monte Carlo Super High Roller, $155,669 for winning the WPT Amsterdam High Roller, $1,227,792 for winning the partypoker MILLIONS Grand Final Barcelona Super High Roller, $449,938 for finishing third in the APPT Macau Super High Roller, and a trio of cashes at the PCA for nearly $350K. 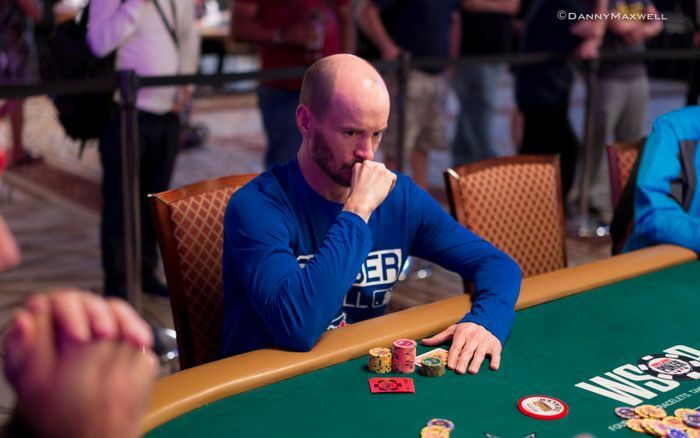 Greenwood, who has four seven-figure scores to his name, is also a WSOP bracelet winner after taking down the 2015 WSOP Event #22: $1,000 NLHE for $318,977, which now seems like small potatoes for this high roller. A grinder to the core since 2006, Leah has more than $7 million in live tournament earnings. Earlier this year he won the World Poker Tour Fallsview Poker Classic after a controversial heads-up deal. Nonetheless, he saw his name etched on the WPT Champions Cup and won a reported $358,531. Leah mixes it up in tournaments of all different buy-ins and variants. This was evidenced at the 2018 WSOP when he finished fourth in the $50K Poker Players Championship for $364,197. He also won $116,166 for taking seventh in Event #49: $10,000 PLO Championship. A five-time WSOP Circuit ring winner, Leah also has a gold bracelet from when he won the 2014 WSOP Asia-Pacific Event #10A$25,000 High Roller for $524,411. His biggest score to date came back in 2014 when he finished runner-up to Dan Colman in the Seminole Hard Rock Poker Open for $1,047,638. If there’s one man that can put Leah’s grind to shame it’s Engel, who many would consider the biggest poker grinder in the world. For years, the Canadian pro hasn’t had a home and has instead lived out of a suitcase bouncing from tournament to tournament. Like Leah, he plays tournaments of all buy-in levels. He has nine WSOP Circuit gold rings but is still searching for his first piece of gold hardward to go around his wrist. In 2016, Engel had his biggest score when he won the Aussie Millions for $1,120,110. 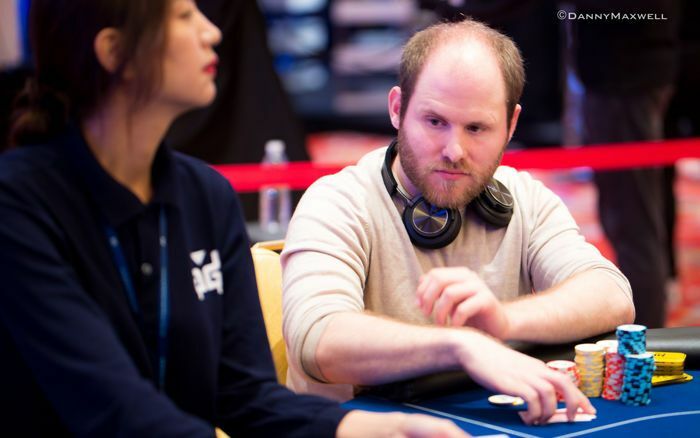 Other big scores for the grinder include finishing fifth in the EPT12 Barcelona High Roller for $347,219, $177,045 for winning the 2014 $1,500 Punta Cana Poker Classic, and $173,560 for placing fifth in the 2017 partypoker MILLION North America. He’s also a Heartland Poker Tour and Mid-States Poker Tour champion and won the 2012 Empire State Poker Championship. Ontario’s Bicknell made a name for herself at the 2013 WSOP when she won the Ladies Championship for $173,922 and a bracelet. Three years later, she proved it was no fluke as she won a second bracelet and $290,768 in prize money by taking down Event #46: $1,500 NLHE Bounty. Bicknell is already enjoying a career year in 2018 thanks to a number of big scores including $279,549 for winning the APPT Macau National High Roller and $200,000 for finishing second to her boyfriend Alex Foxen in the $5K MSPT Venetian. At the end of 2017, she also won the $5K side event at the WPT Five Diamond World Poker Classic for $199,840. 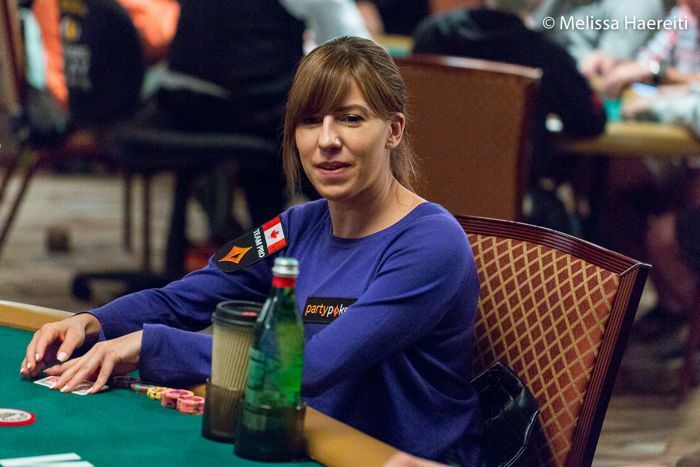 Bicknell’s success resulted in her becoming a partypoker pro, and she remains one of poker’s rising stars.